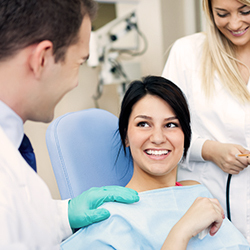 Regular dental examinations and X-Rays are the best way to ensure that you have a healthy smile. We start each examination with a professional teeth cleaning so that we are able to examine your mouth and teeth closely. It is our goal to find and correct any problems before they become major ones! 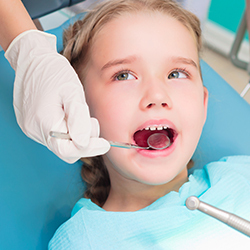 X-Rays are used to examine the inside of your teeth. When we perform dental X-rays, we are hoping to be able to catch any problems that we can’t see with the naked eye. Using radiology, we are able to see which teeth are developing cavities. We may also see some teeth or gum areas that may require some extra work. 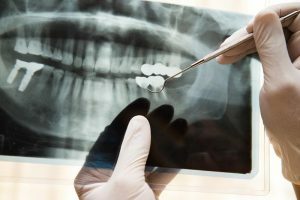 X-rays help us be able to provide exceptional dental care in Newark, DE, and the surrounding region. Schedule your dental exam today!